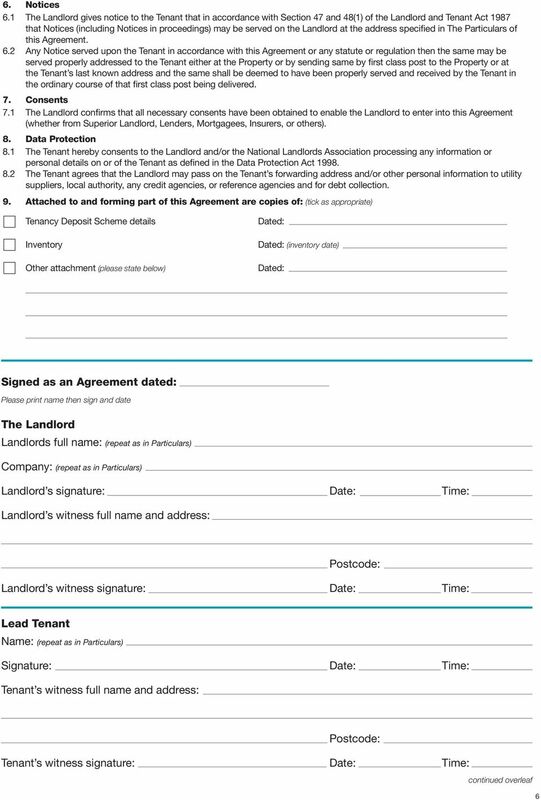 THE QUEEN S COLLEGE OXFORD THIS ACCOMMODATION LICENCE AGREEMENT together with the College s Information Booklet and College Regulations create legally binding obligations between the College and the Student. 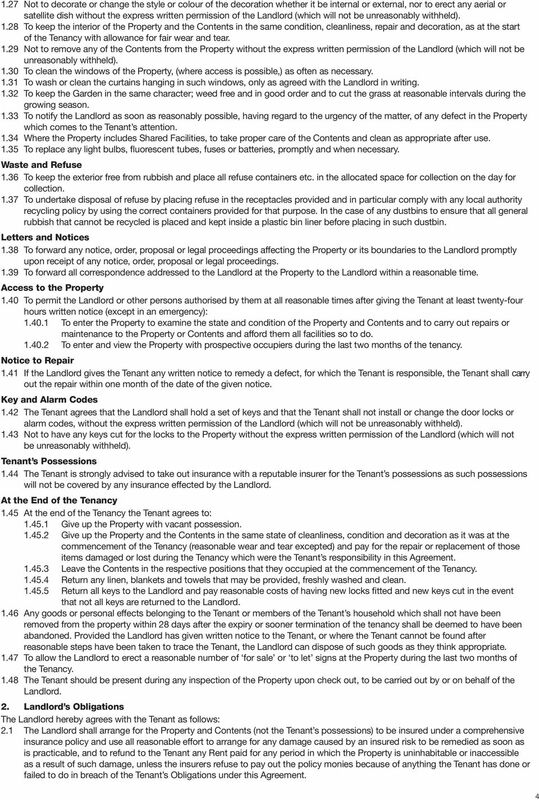 Being a Good Tenant. 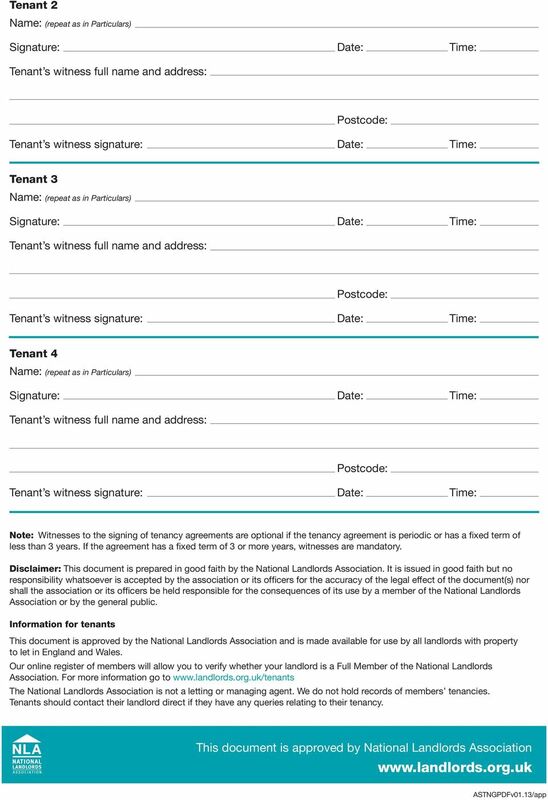 What is a tenant? 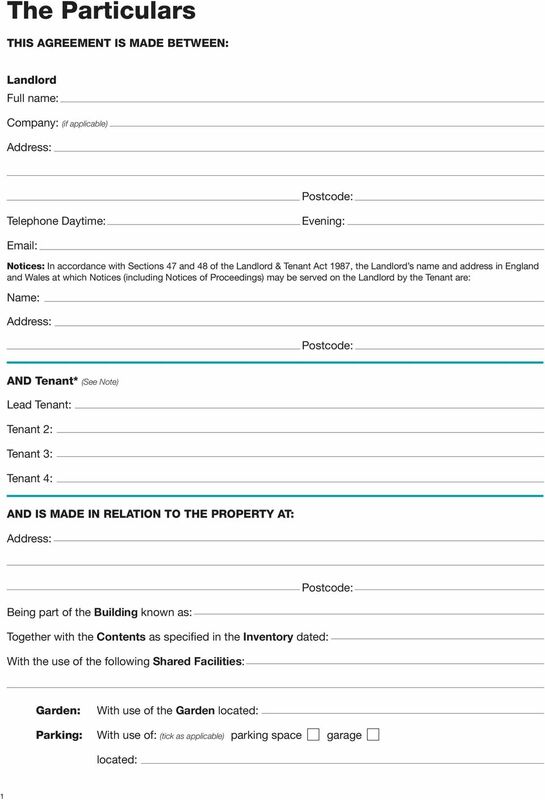 Generally speaking, a tenant is any person who pays a landlord for the use of their accommodation. 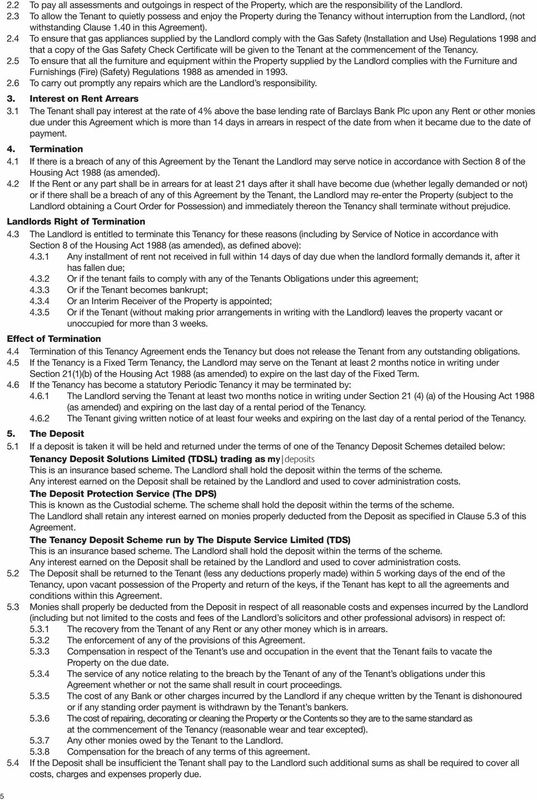 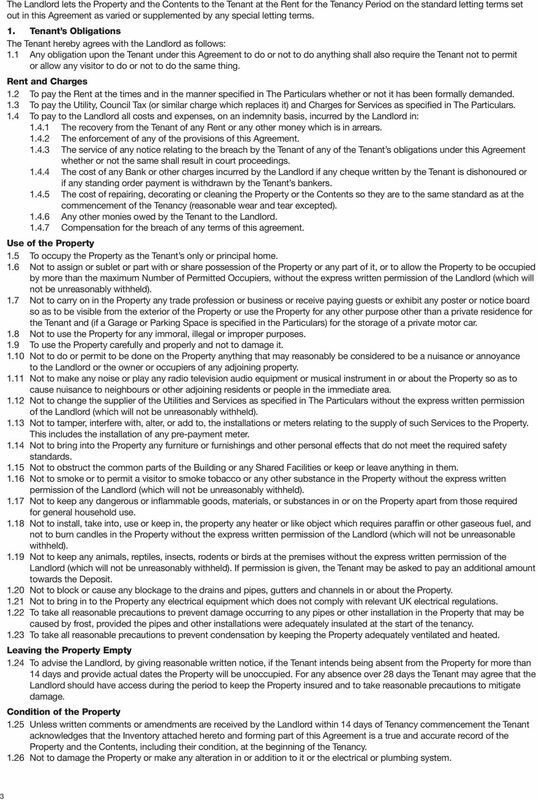 LANDLORD S PROPERTY MANAGEMENT AGREEMENT I/We confirm that we have read and understood the terms of the Agreement, and wish to instruct the Agent on that basis. 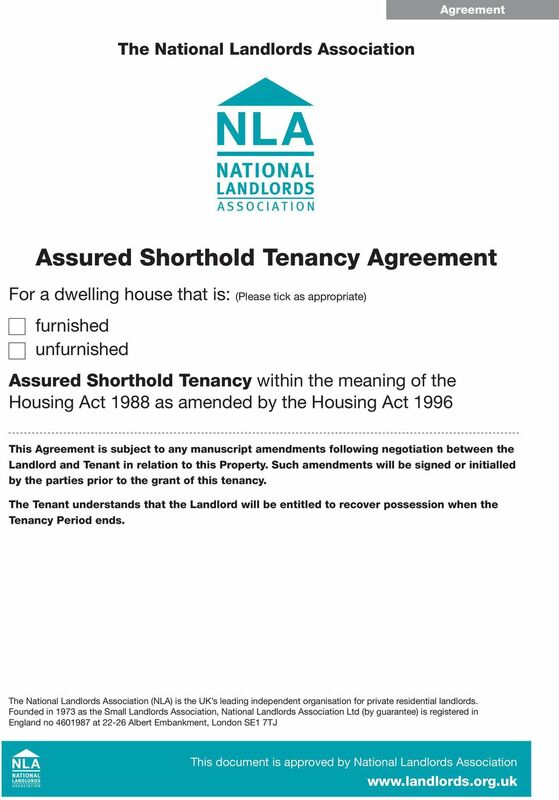 I have paid 1 in consideration of this agreement. 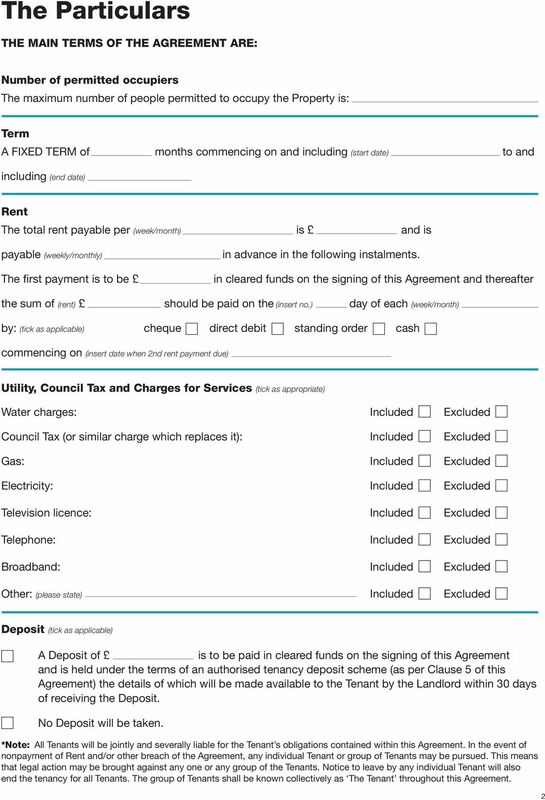 Pure Property Management Edinburgh LTD 141 Gilmore Place Edinburgh EH3 9PW 0131 656 0390 www.purepropertymanagement.com SC427849 Property Management Agreement I.. (Name(s) as they appear title deeds) Of..